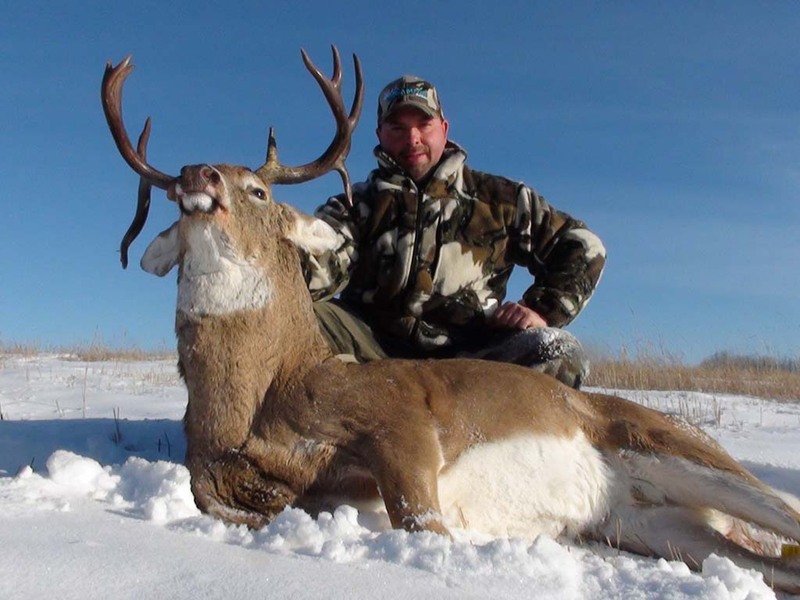 Both hunts offer challenges that hunters strive for, archery season is mostly focused on prime feeding area’s but can get a little taste of the rut as it approaches. 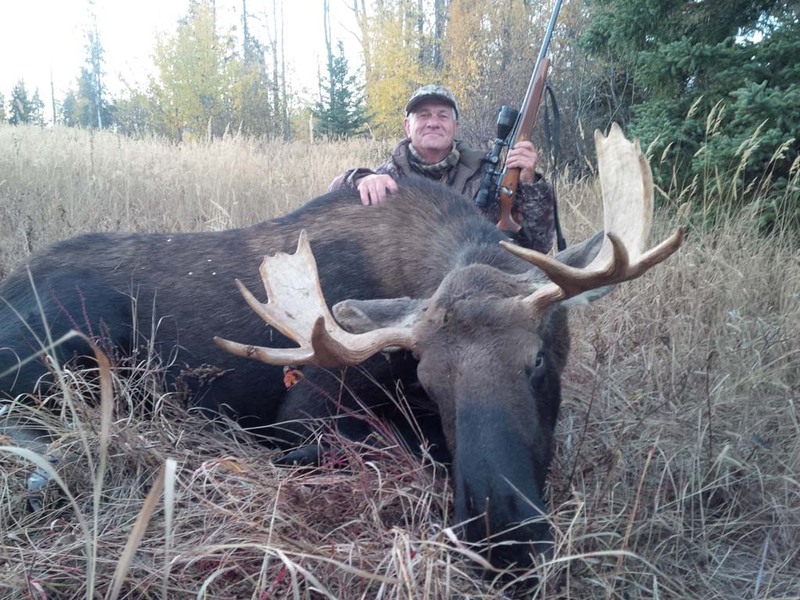 The rut hunt can also be exciting and challenging calling in a mature bull takes patience and persistence. Bull’s can be very vocal at this time. Hearing a bull responding to a call is not only exciting but down right exhilarating. 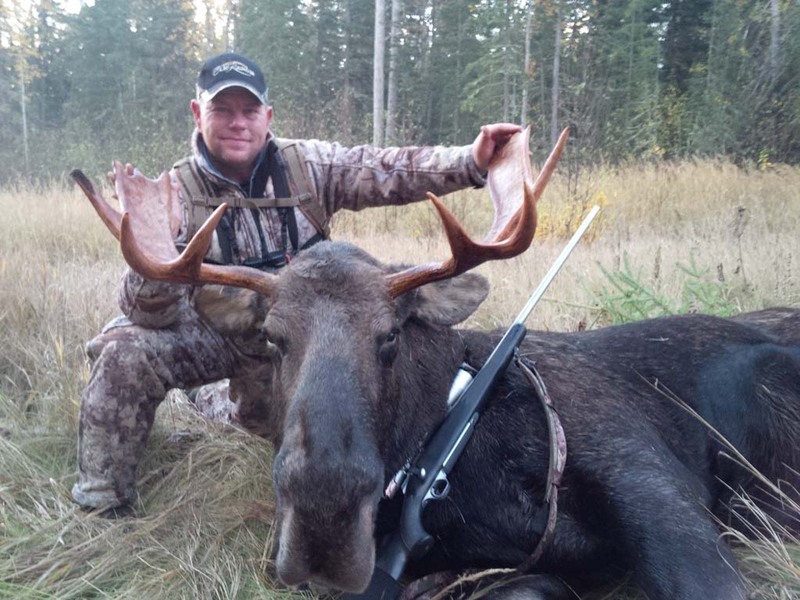 Moose hunts are conducted in Northwest Alberta. 35 to 50 inch bulls are not of reach. Camp is setup in the heart of the hunting area, tents, wood stoves etc. this puts us where we need to be for the best opportunity. Trucks and ATV’s are mainly used to get to different areas and to retrieve the game. Being prepared physically and mentally are key factors to hunt these massive animals, are you ready of the challenge!